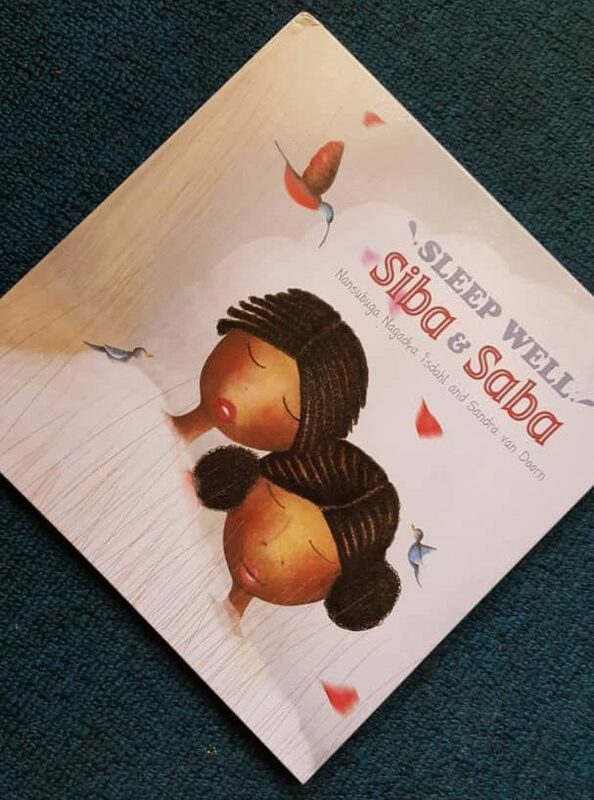 Sleep well, Siba and Saba is a powerful children’s book that tells a story of the power of dreams, the future and Uganda. Sisters, Siba and Saba are always losing things and constantly forgetting where they put them. But once their father puts them to bed by saying, “Sula bulungi Siba and Saba”, they dream of all the places they left their lost items. In the Savannah watching an impala pass or on the sun-lit Sipi Falls watching a sun-bird fly away. But one day this changes and they begin to dream of things in the future and not in the the past. The story is a great celebration of the sights and sounds of Uganda and a great showcase of our rich country. It is a very relatable read for any child growing up in Africa as they can see the things they grow up surrounded by like taxis and markets. Even the one’s they may not know, like the Sipi Falls and the Crested Crane are great teaching opportunities. The sisters are put to bed by their father which is something rarely seen in African books as the father is more commonly portrayed as being a provider and disciplinarian for the children. It is a great image to see and show children a soft and nurturing father. The story brings out the idea of dreaming about the future and moving on from the past. We see the sisters begin to let go of the remorse about their failure to keep their belongings and dream of bigger and greater things, encouraging children to dream about the future and to dream big. Because the book is written in short rhyming sentences, it easy for young beginner readers. It is great for read-out-loud sessions as it is filled with beautiful and bright pictures. The pictures showcase various things about Ugandan Heritage and are a great teaching point, helping the children learn new things about the country. This is a beautiful tale reminding us why stories that children can easily see themselves in are very important and should continue to be told. This book is suitable for readers aged four to eight. Looking for a place your child can enjoy more stories like this? 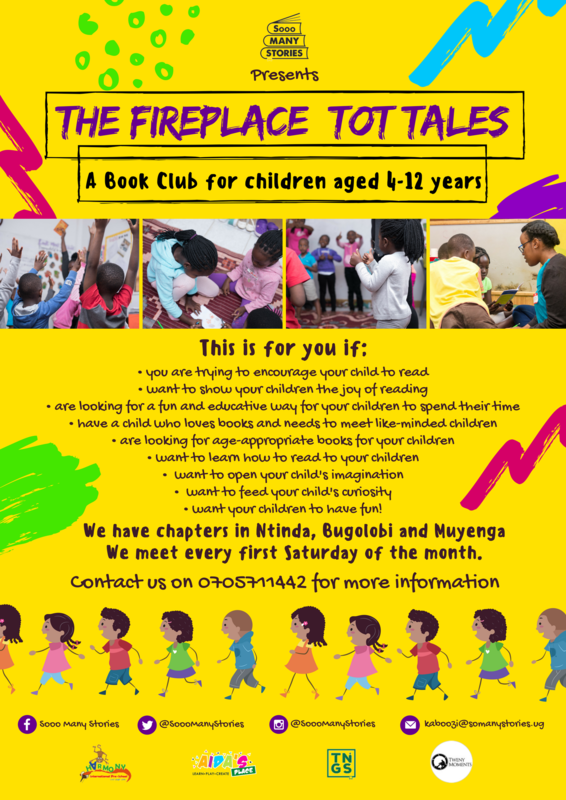 Our children’s book club, The Fireplace: Tot Tales is it! Call us on 0705711442 or 0788310999 for more information.